Brought to you by the following companies. Check in and register at the SE entrance, FREE for everyone!! 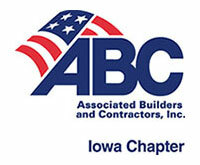 A Team Of Industry Pros Bringing Initiatives, Education & Awareness To Skilled Trades In Iowa . 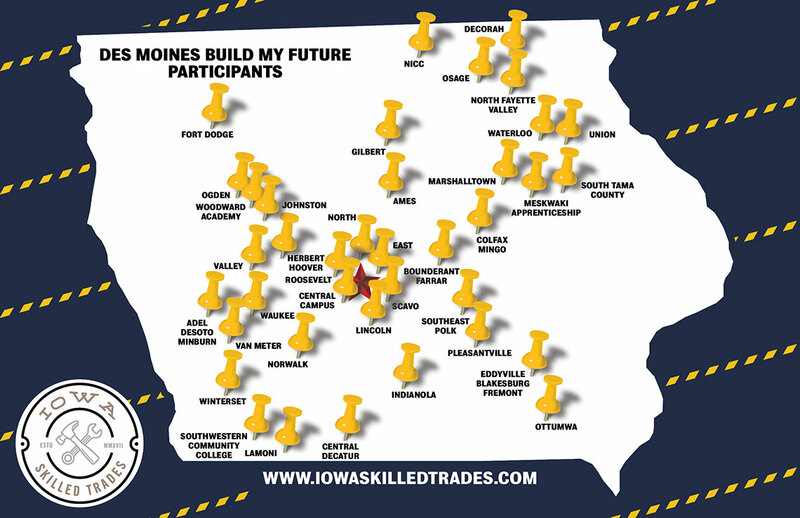 Iowa Tradesmen Tag #iowaskilledtrades To Be Featured! Donations are also accepted to help support our cause. 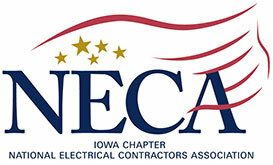 Click the button below to DONATE NOW.